The Perfect Christmas Gift at an Unbelievable Price! SAVE £40! Cheap Price Morphy Richards Microwave 20L with CODE! 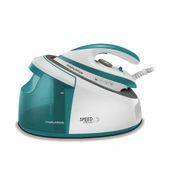 HUGE DISCOUNTS plus MORE off CODE Morphy Richards Warehouse Clearance! HOT DEAL: 60% OFF Morphy Richards Soup Maker with code! SAVE £60. EXTRA £6 OFF WITH CODE Morphy Richards Kitchen Tool Set 4.8 STARS FREE DELIVERY. EXTRA £9 OFF WITH CODE! Morphy Richards Soup & Smoothie Maker £36! FREE DEL. 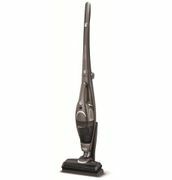 Save £200! 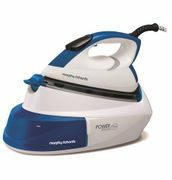 Huge discounted Morphy Richards iron! !